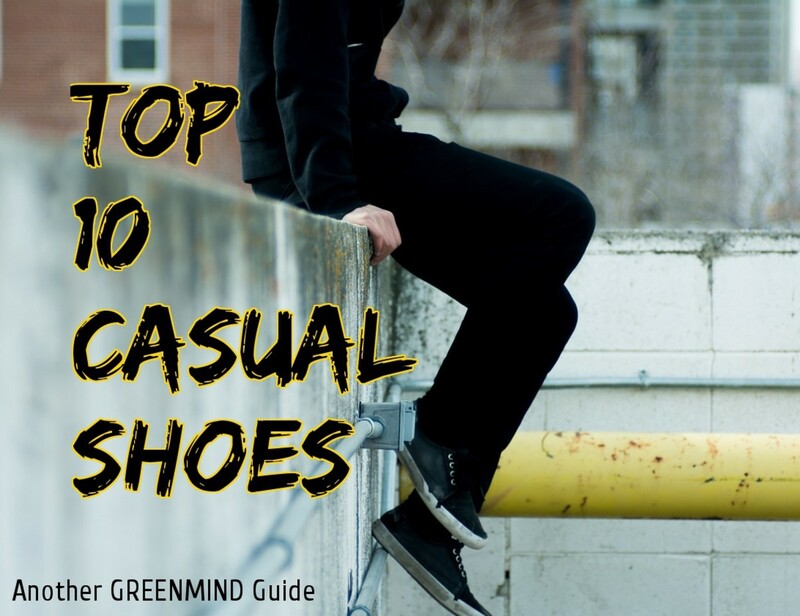 GreenMind has written extensively about style, especially shoes. 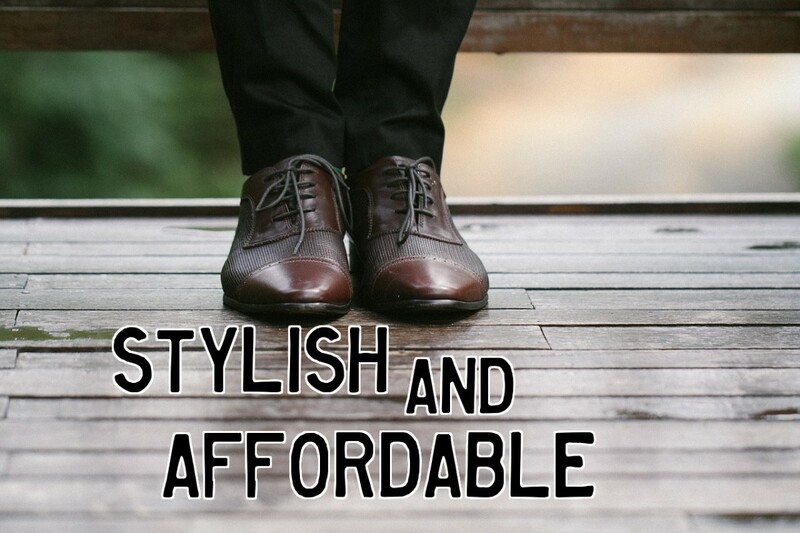 This guide shows how men can stay stylish without going broke. I love a nice fresh pair of summer sneakers, and this year the options are excellent. I have pulled together some of my favorite pairs here, from straight-ahead low-rise Nikes to fashion-forward Shenbos. Even if you can't wear sneakers to work, you'll find that these pair up nicely with jeans or chinos for a night out, and of course stylish sneakers are always perfect for days off, beach trips, and house lounging. You don't need to spend a week's paycheck to pick up some sharp, comfortable sneakers, and here are ten of the best, rated for comfort, style, and affordability. Enjoy! There's never any doubt about style when you're wearing Ralph Lauren, so you can wear these cool sneakers with confidence. 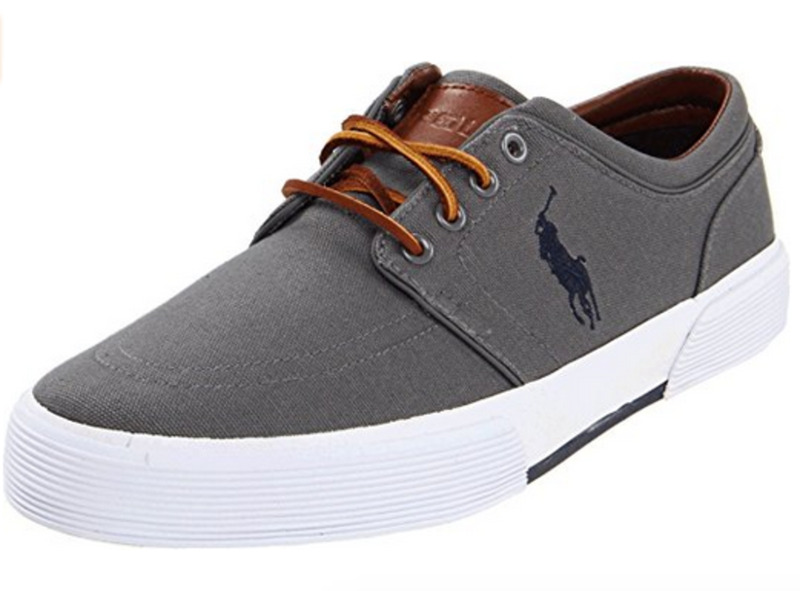 The classic polo player logo looks good on a sneaker, and the comfort and features are top-notch. These look quite a bit like the Nikes featured below, so you can have the same look in your preferred brand. An excellent, no-risk choice for your new summer sneaks. Although a couple of reviews complained about durability, the vast majority are positive, citing comfort and the style, which works beautifully with a whole range of looks. I really like going out in these sharp Nubuck sneakers from Nike. Pearl grey goes with just about anything I feel like wearing, from jeans to board shorts, and the price is right. 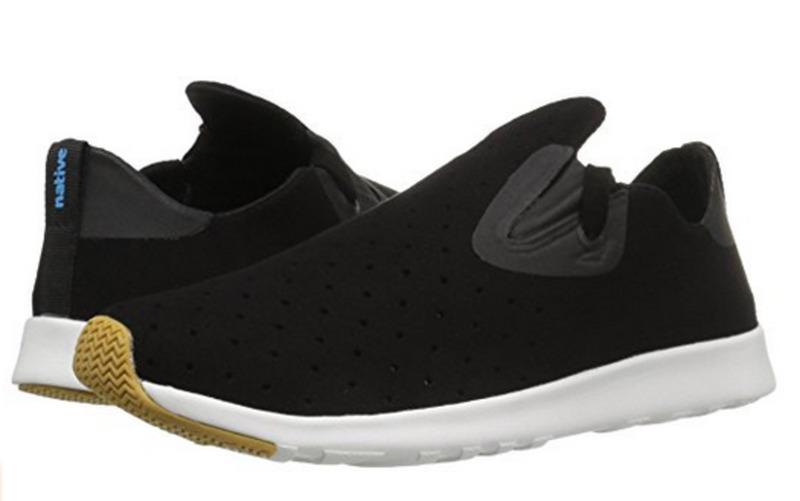 I wear Nikes when my heels start hurting from too much running, and these are exactly what I'm looking for -- good-looking, casual, and 100% comfortable. 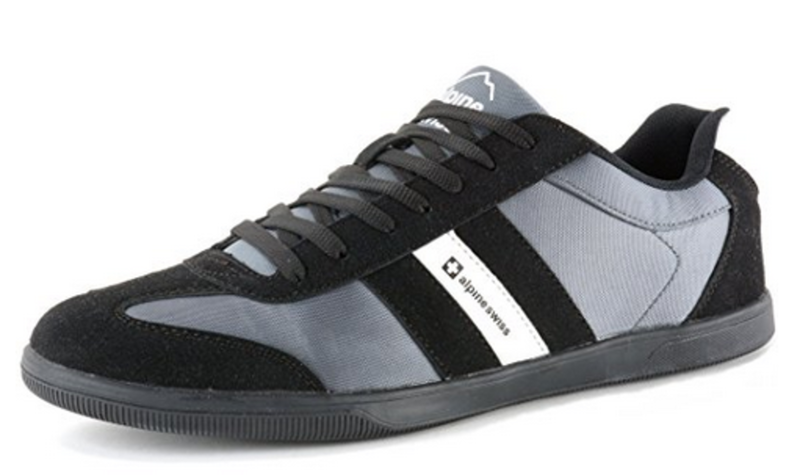 These shoes get great reviews, with customers focusing on the versatile style and excellent comfort. These sneakers are easy to wash and will last forever. 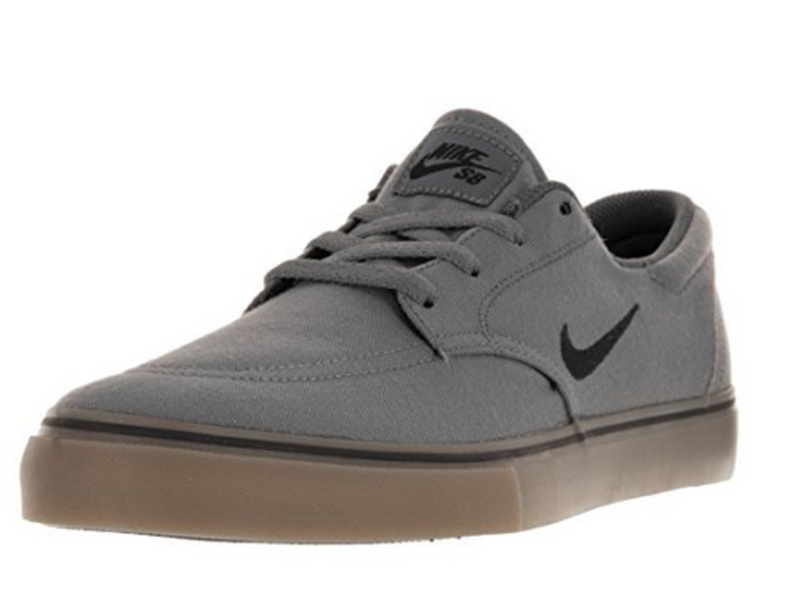 For heel comfort especially, Nike is a solid and affordable choice. 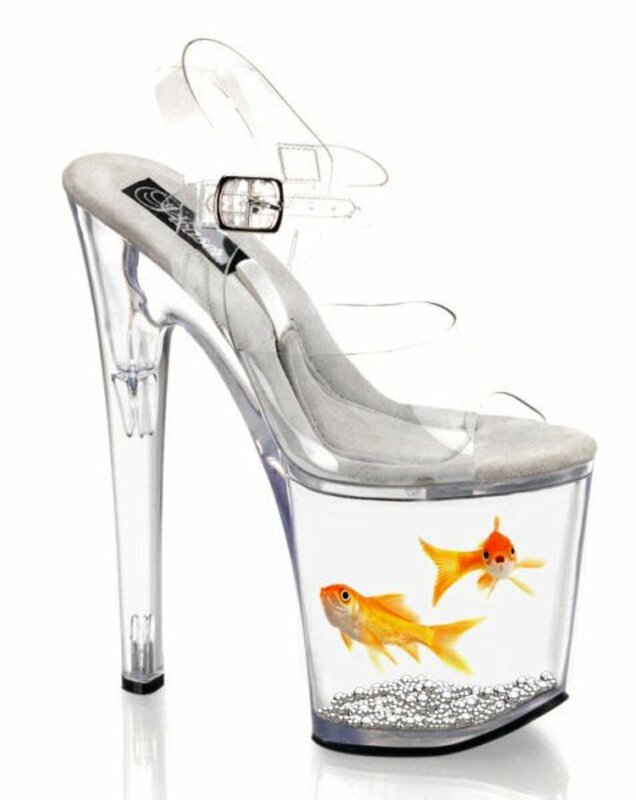 I have to admit that I'm not likely to wear these myself, but I have seen similar pairs on the street and they look really cool. This is a slim, fashion-forward sneak that won't work for everyone (including me! ), but if you think you can pull them off and you like the design, go for it. SHENBO has been making sharp, stylish shoes since the 1980's, so they're definitely doing something right. Size apparently runs small, so choose the size one up from your usual (if you're a 9, select a 10, and so on). 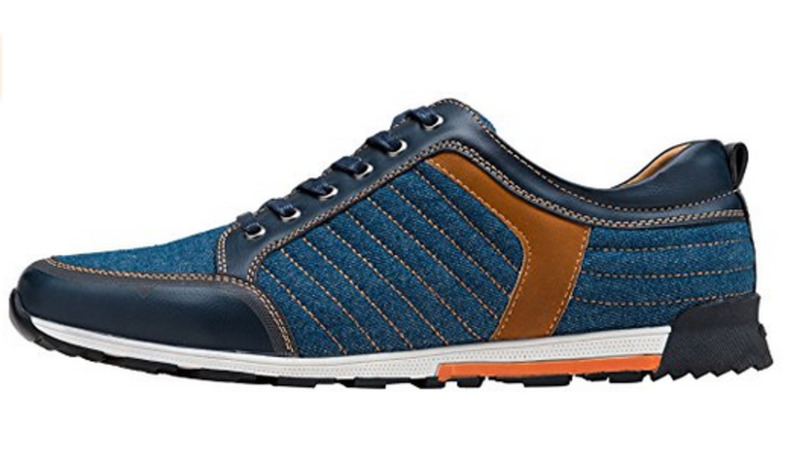 People who buy this shoe are generally very happy with the quality and construction, however the slim fit can be trouble for those of us with wider feet. This is another pair of SHENBOs that show just how versatile this label is. I don't think there's another pair of sneakers out there that has quite this look, and I really like it. 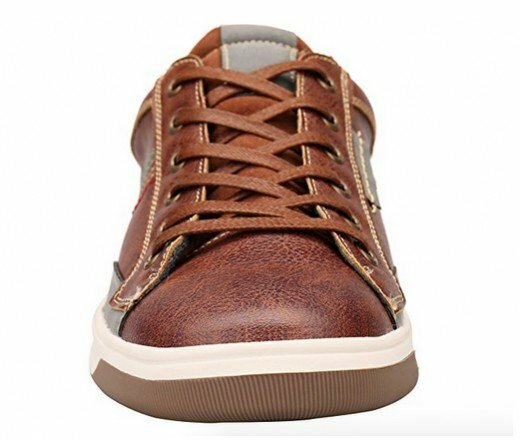 It's not leather, but it has that look (I'm not partial to leather sneakers -- they're much too warm for hot summer days, they're heavy, and they're nearly impossible to take care of, given the weather and harsh treatment that summertime sneakers inevitably receive). As with other SHENBO sneaks, you'd be wise to order a size up from what you usually wear. People who wear this shoe almost always remark on the sharp style and the way they pair perfectly with nearly anything you decide to wear. I think I have something tonight that's not quite correct for evening wear. Blue suede shoes. 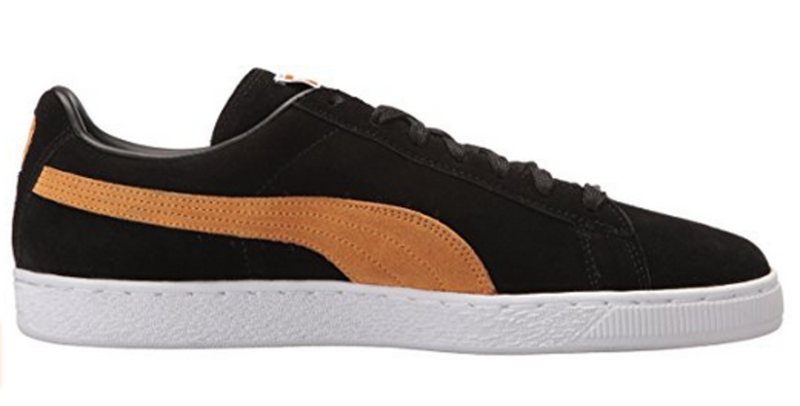 I love these sneakers because they remind me of the classic suede Puma sneakers I wore in high school. These came in red and blue, and I always rocked a pair of the blues. These have the suede upper, and they do have that vibe. Alpine Swiss makes some great shoes, very affordable, and very cool. These are not exactly retro in my book, but still a sweet pair of summertime kicks to make you stand out from the crowd a bit. People who wear these sneakers comment on the comfort provided by the Inner padding. There are also plenty of color options—unlike my trusty red-or-blue Puma sneaks of old. 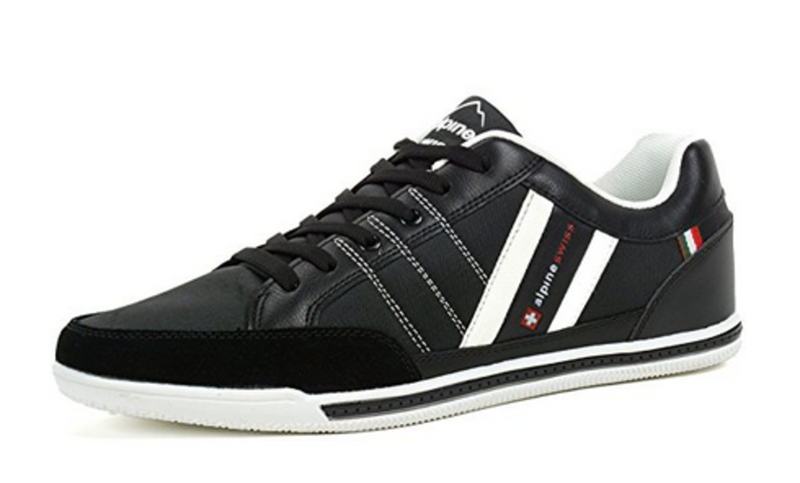 Another nice pair of Alpine Swiss sneakers. These have the label right there on the stripe, for those of you who like everyone to know who they're wearing. I like the simple, classic one-stripe design and the high marks for comfort. Alpine Swiss is an up-and-coming label that makes bags, robes and shirts in addition to shoes, and their products have appealingly clean lines and an un-fussy approach to style. I think Alpine Swiss will continue to gain traction thanks to their nearly universal appeal. 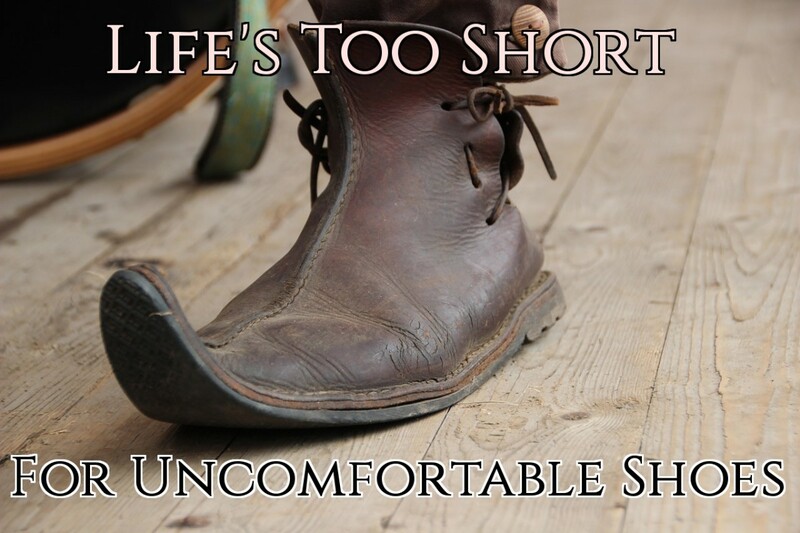 Reviewers have noted that these shoes run a little small, so choosing the next size up is likely a good idea. 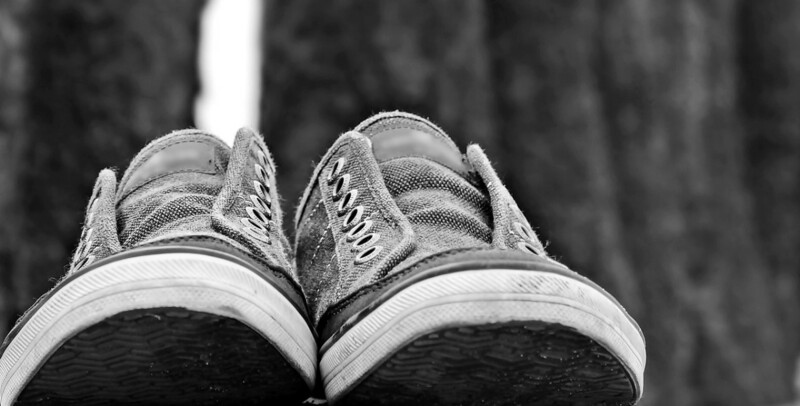 "Listen, I remember a time when I had to go to a store and look at a wall of shoes in confusion while my dad hurried me to pick a pair. THOSE! My heart began to flutter as I imagined all the compliments I would get at school the next day. Everyone will run around me as recess starts and carry me to the top of the jungle gym chanting my name. 'Sorry we don't have this one in your size." I look at my dad about to cry, but he doesn't get it..."
I could design an $800 shoe line; it's easy. 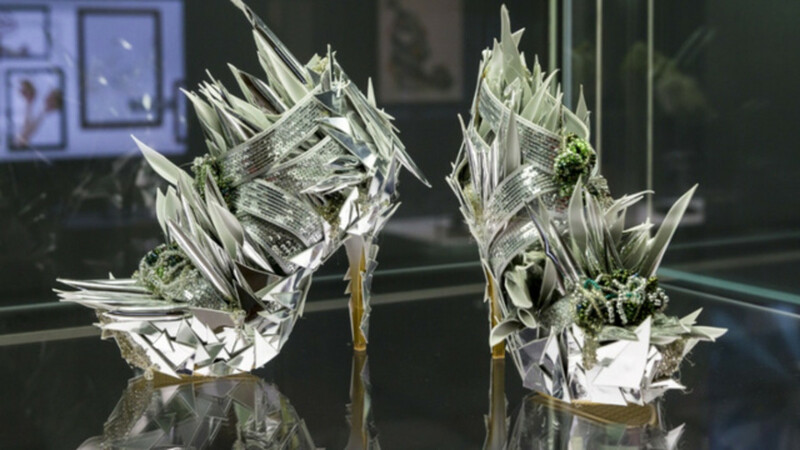 You use the best materials and you can make beautiful shoes. 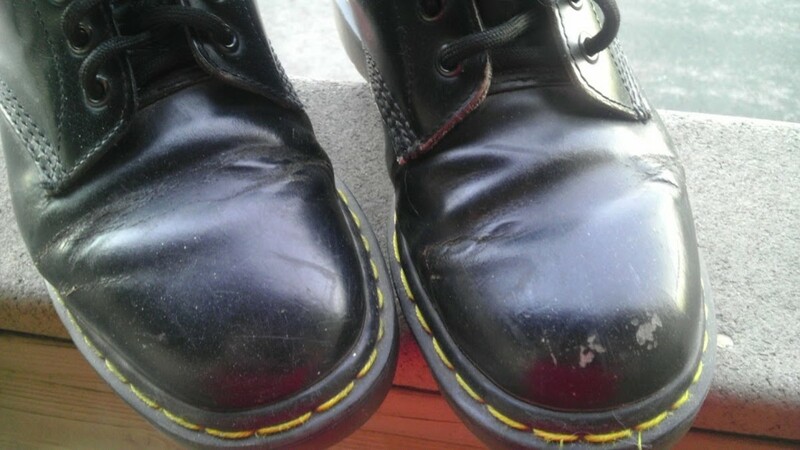 It's easier than making great shoes for $90. Man I used to love my Pumas. I wore those blue suede numbers all summer, and I even liked the way the dye from a fresh pair turned my feet blue. They were comfortable, durable, and cool, and I remember feeling cool wearing them when my garage rock band played at parties. So these Pumas get my 100% thumbs up. The colors are new but the look is just about the same as I remember. Really a classic sneaker and a cool brand. Puma is a German sports brand that came up with the iconic design in the late 70's. By the early 80's they were on almost everyone's feet. 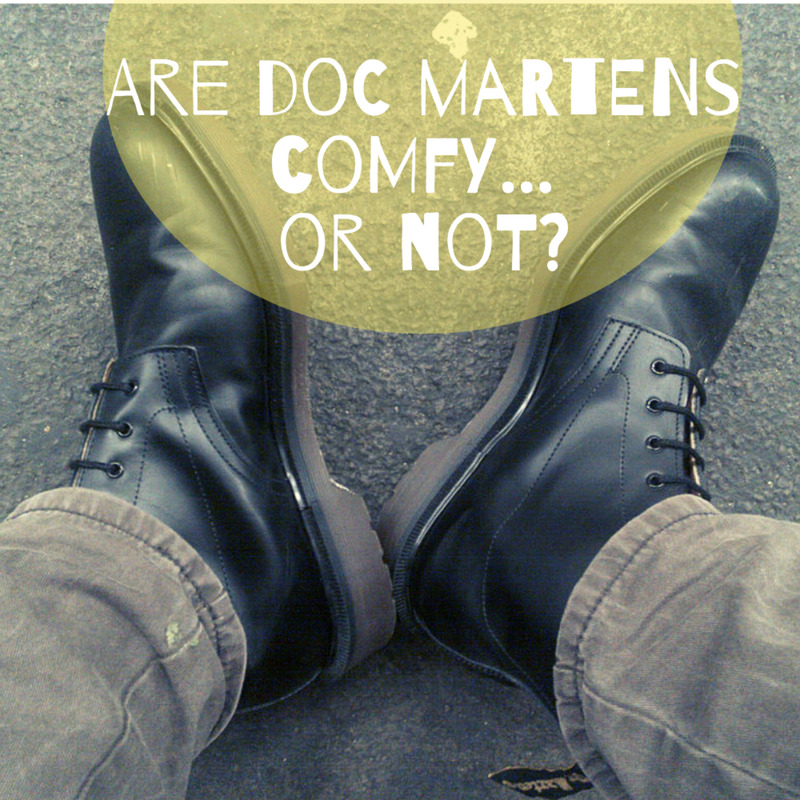 Reviewers have pointed out that these shoes run a little big, and that some colors come with purple, not white laces. "iD is a state of mind, an emotion, a way of life that translates its uniqueness into all aspects of an individual's identity." 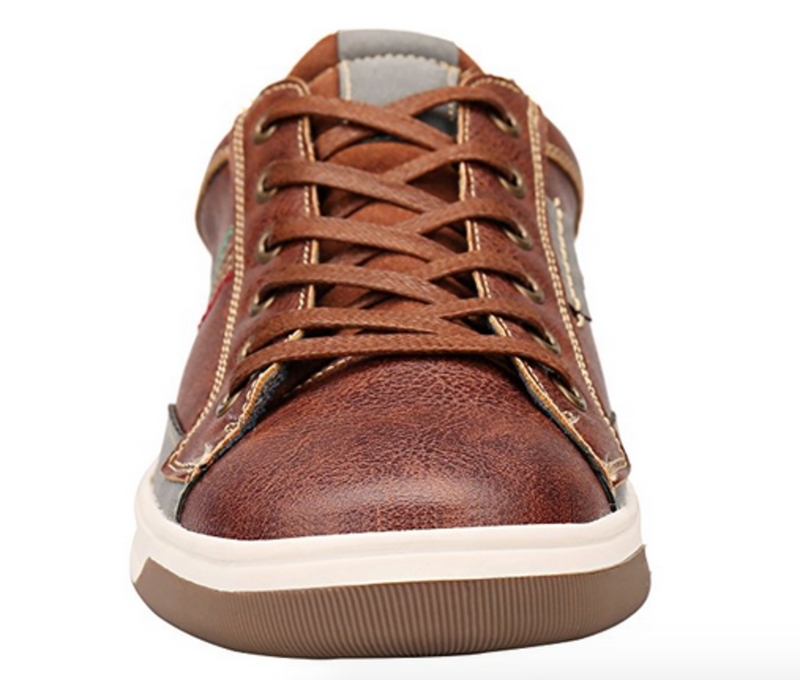 These sneakers are leather, but they're not at all expensive. Cool product. 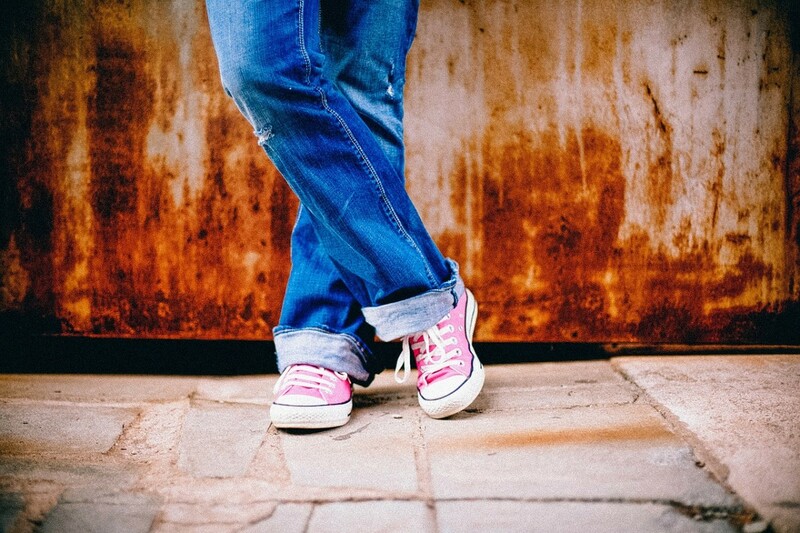 I love my Keds, and I just had to put them on this list. 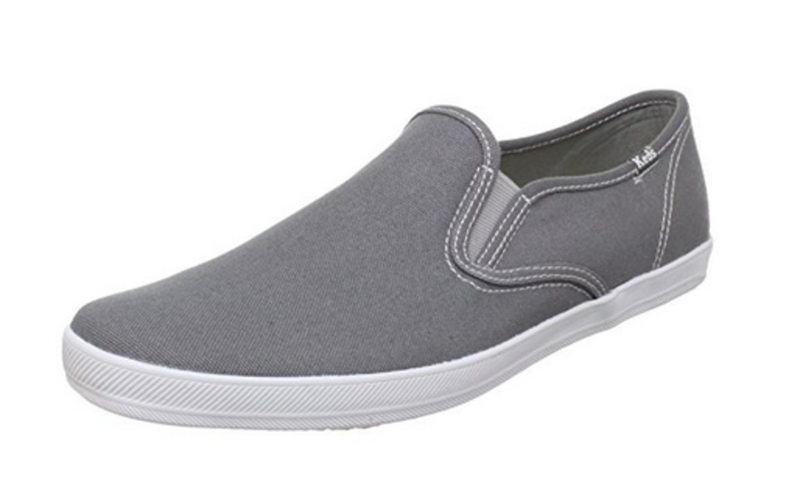 By now it should be obvious that I gravitate towards gray sneakers with white trim and detail, and this sweet pair of Keds sneakers is no exception. Of course I wore these all the time when I was a kid—everyone did—but outgrew them fast when cooler, less childish brands like Puma came along. Still, the name "Keds" has a big emotional/nostalgic draw for me, and I bought this pair expecting to be more thrilled to open them and hold them than to wear them. This is a slip-on, which I typically don't wear because they look too much like slippers. But not these guys. They look like KEDS. Customer reviews are positive but be forewarned—like many sneakers, they tend to run a bit small. Best to order the next size up if you have any doubt. While I'm not a huge fan of slip-ons, I do like the simple, sleek look of these Native sneakers. This company's main hook is that they're "Beast-Free," which is another way of saying they don't use animal products. They have stuck to this policy since their inception in 2009, so it doesn't seem at all cynical or forced. For those of us keeping score, Native has also been certified by PETA as "as approved vegan brand." Reviewers really like these shoes, although more than one caution against throwing them in the washing machine—they may be 100% vegan, but they're not quite ready to be spin-dried. I really like that retro brown look, so very stylish! This was a fun read and one I'm sure will be helpful to shoppers.